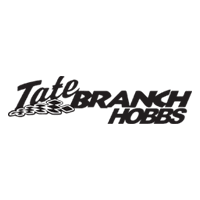 Thanks you for expressing interest in a career with Tate Branch Auto Group. Here at Tate Branch Auto Group we strive to be the best in all areas of our business. To accomplish we must offer the best customer service, an exceptional work environment, as well as a strong support of our community. If you believe this is what you would like to be apart of Please follow the link below to begin our application process. Once your application is complete our management staff will determine if you qualify for the position applied for and will contact you.